Rollercoaster Tycoon Adventures will be released during the fall on Switch. 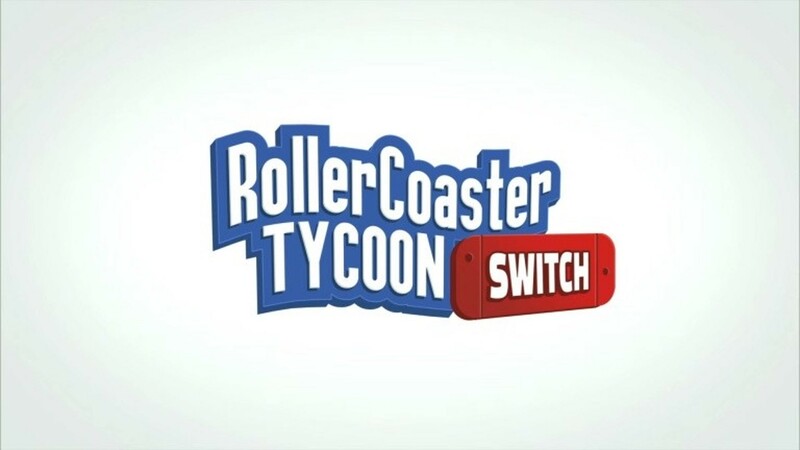 To confirm it is Atari, the publisher of the game, which also revealed a lot of information about this version of Rollercoaster Tycoon for the Nintendo console. The game will run at 1080p in dock version and 720p in portable version. The frame rate should remain on 30 fps in both cases. The game modes will be three and will be called Adventure, Scenario and Sandbox. Instead, the roller coaster will be seven: Wooden, Steel, Winged, Inverted, Dive, Hyper and Accelerator. A system for use with Joy Con and with the touch screen for portable mode will also be integrated. Rollercoaster Tycoon Adventures will be available for Switch during the fall of the 2018.